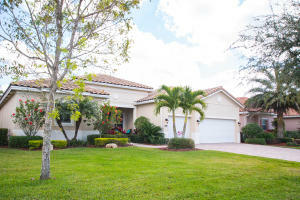 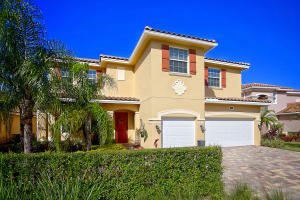 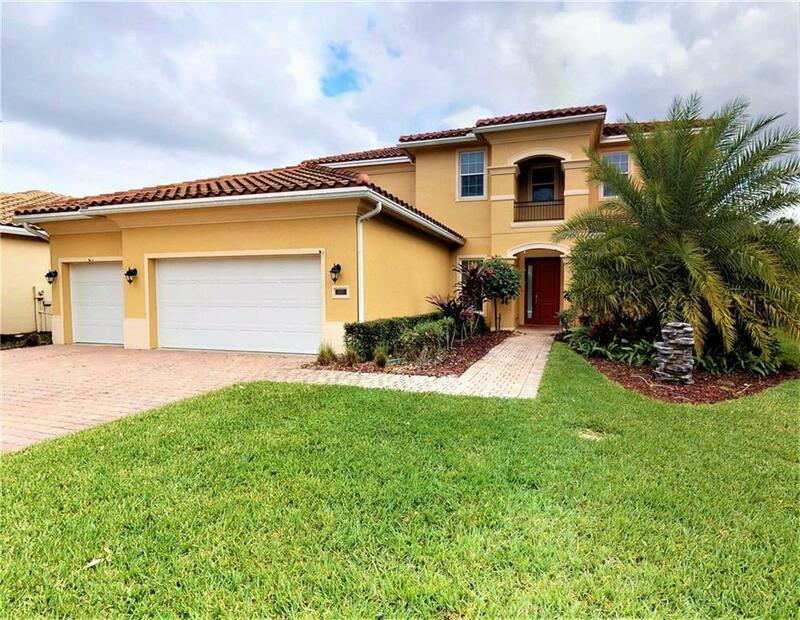 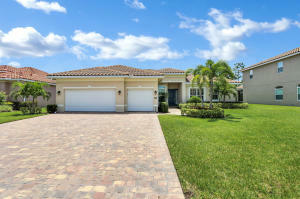 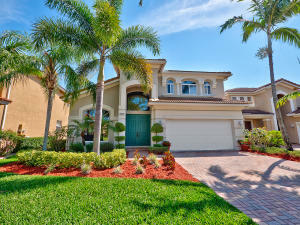 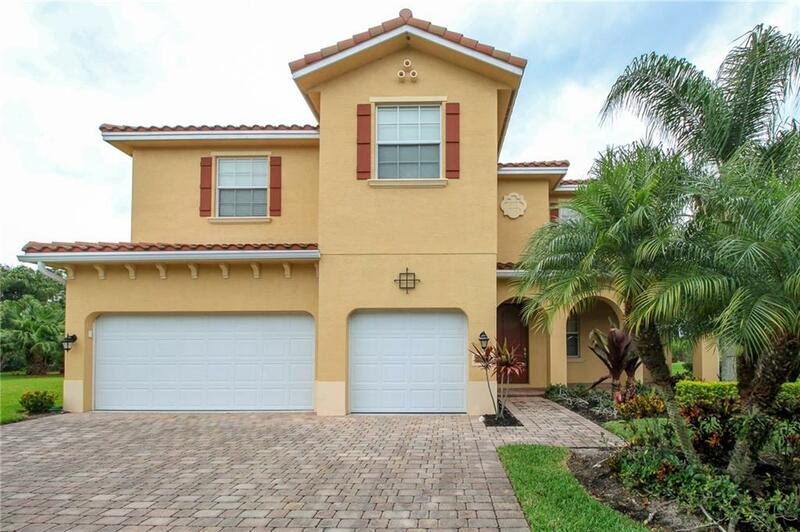 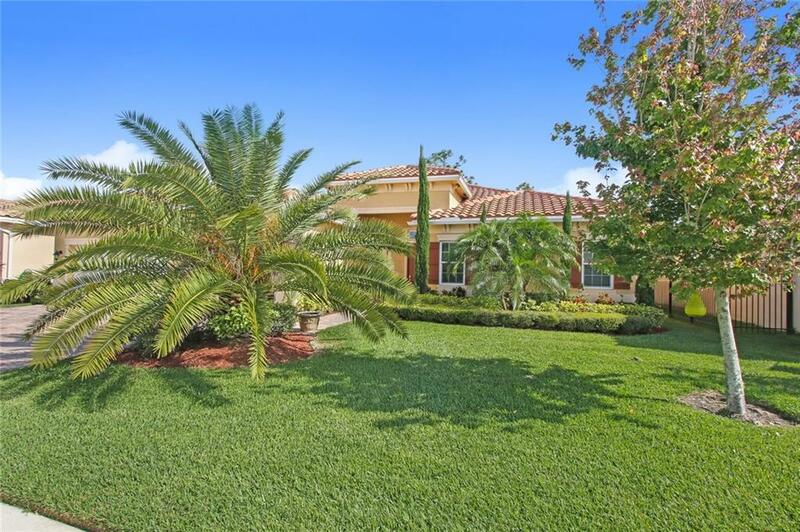 Highlands Reserve in Palm City is really a wonderful location. 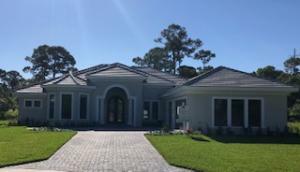 The Palm City location is amazing. 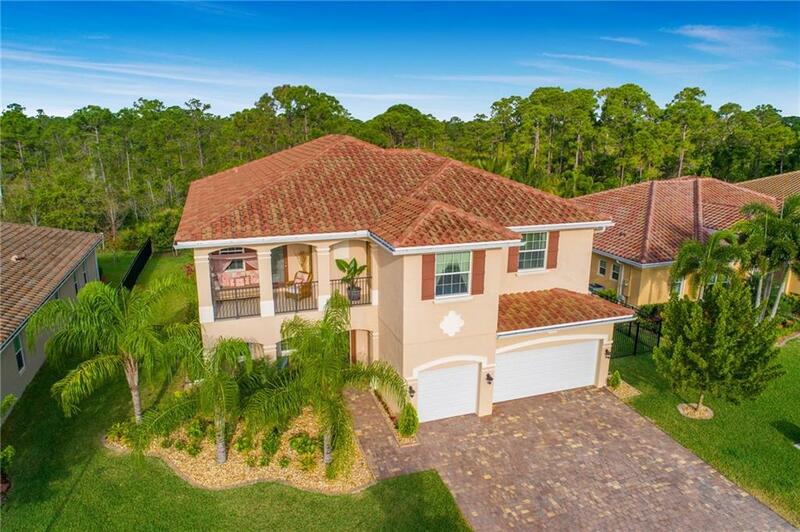 But, if this isn't the community for you, you might like one of the other local communities like Harbour Island At Cutter Sound or Pipers Landing or Monarch Country that are located here as well.